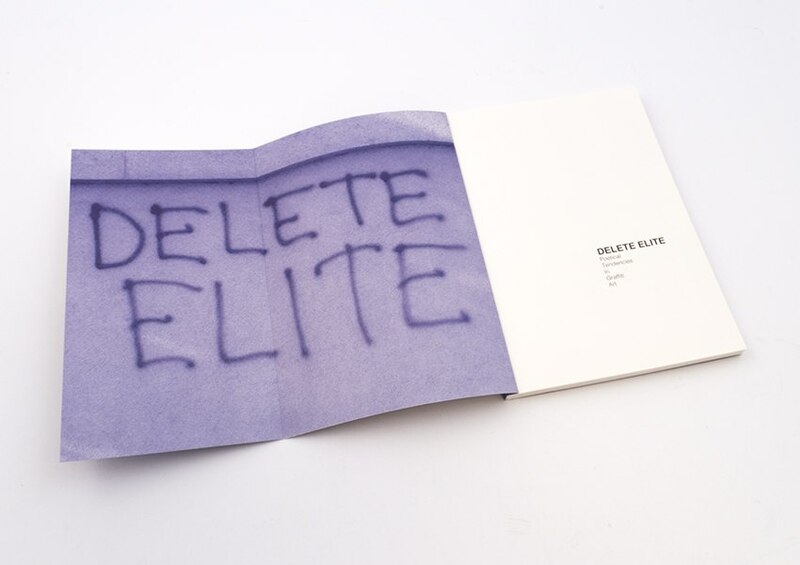 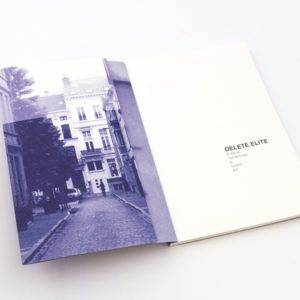 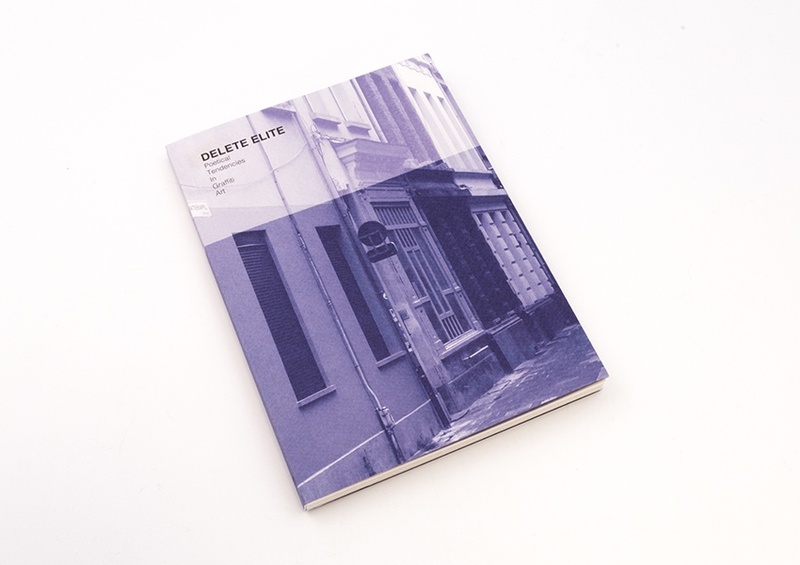 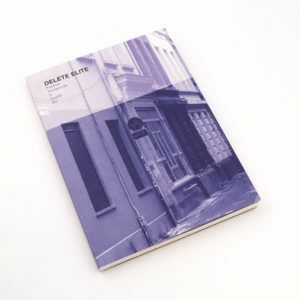 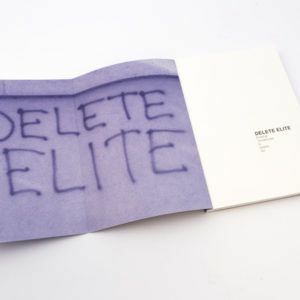 DELITE ELITE. 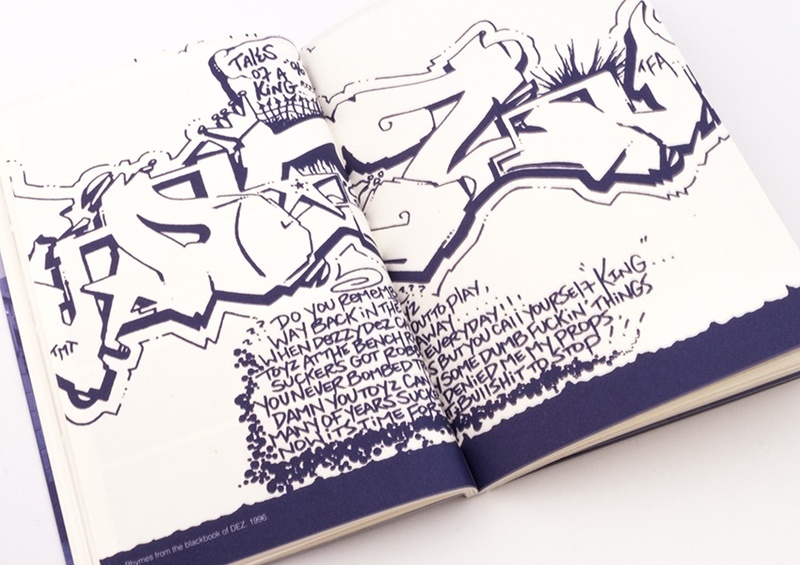 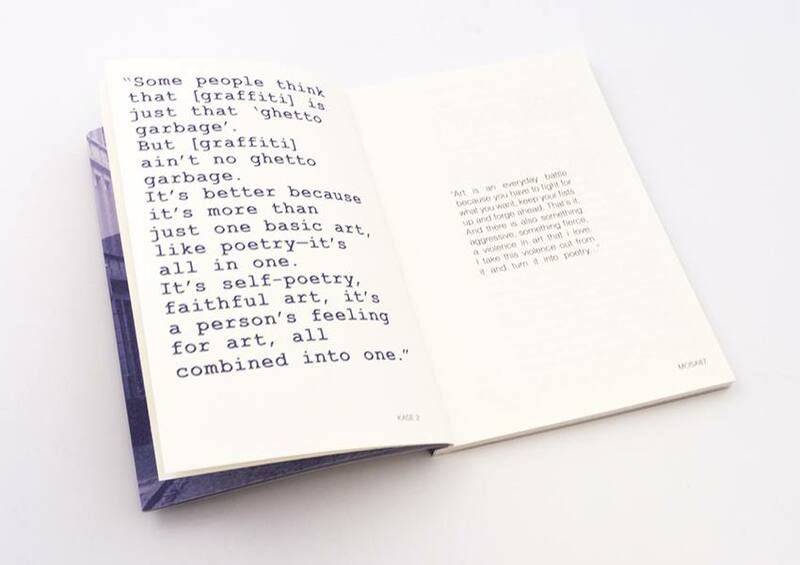 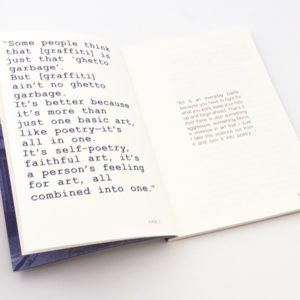 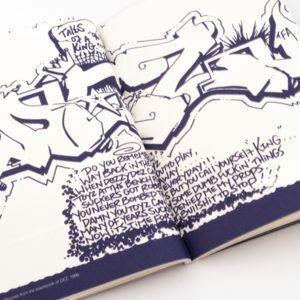 Poetical Tendencies in Graffiti Art, by artist and author Ben Brohanszky. 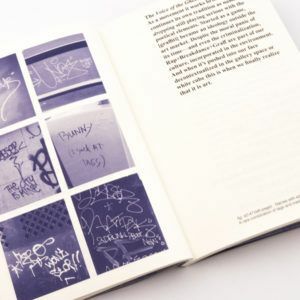 Brohanszky shows conceptual graffiti in Antwerp and its surroundings and adds documentation and interviews to his visual account. 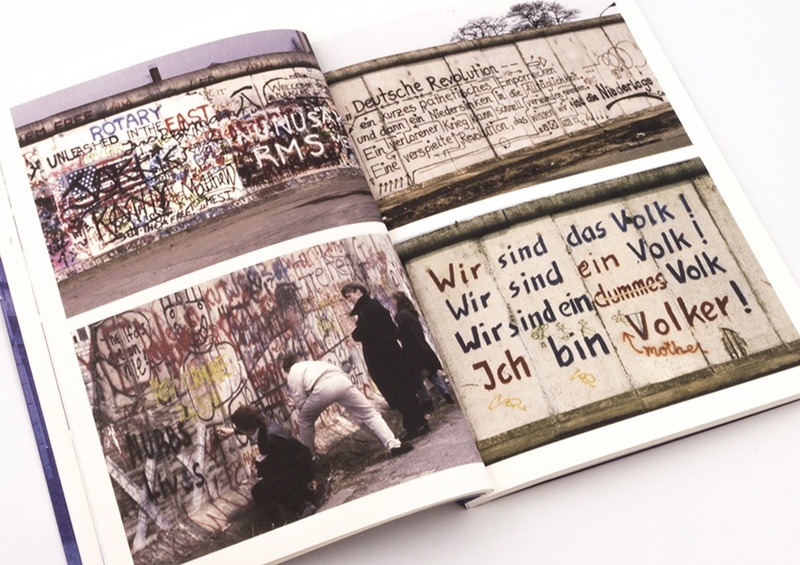 That way, he gives the works an art historical and theoretical context. 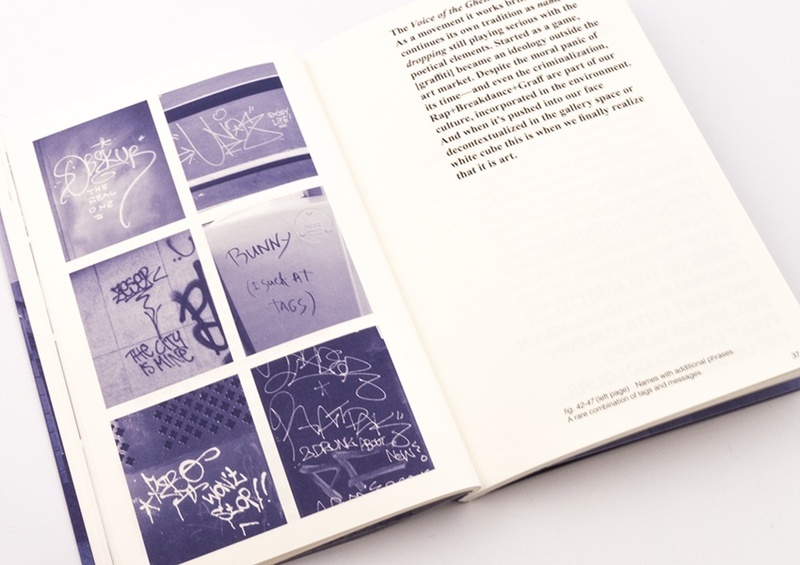 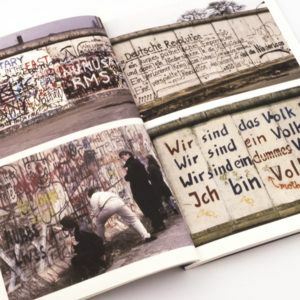 His research is the first thorough investigation of conceptual graffiti. 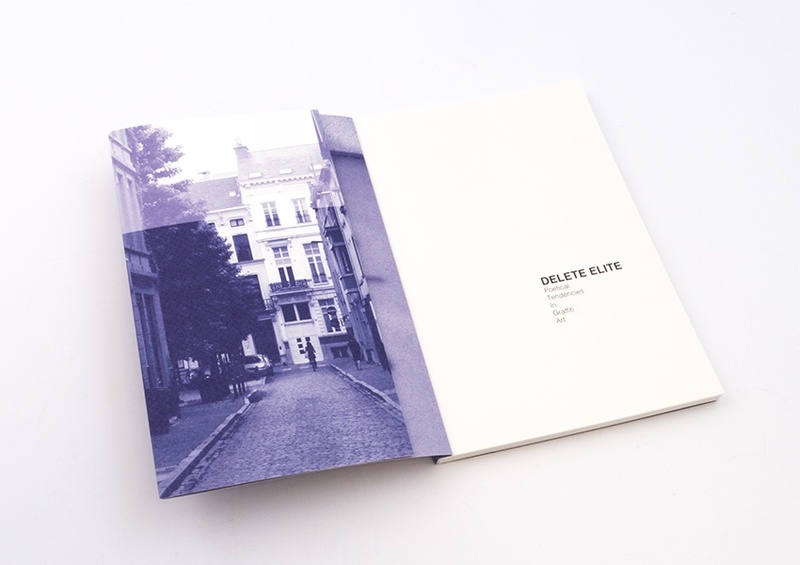 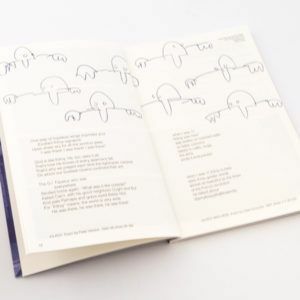 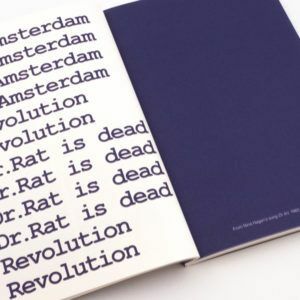 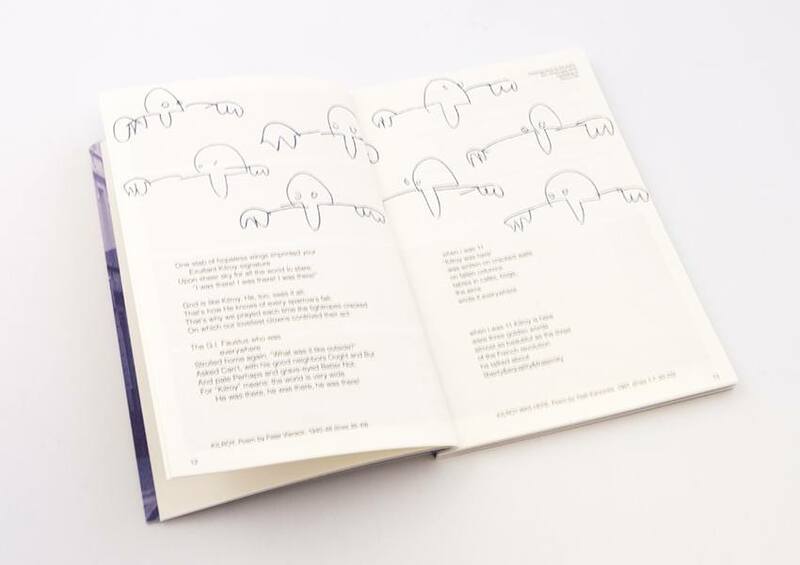 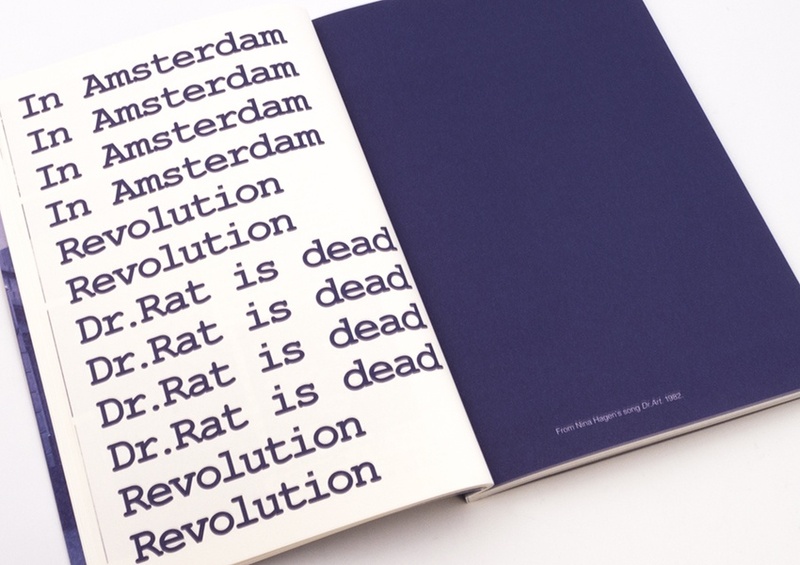 This publication is part of an ongoing research project by Ben Brohanszky at the Royal Academy of Fine Arts in Antwerp.